December brings us shorter days along with longer, cooler nights; and local venues begin to keep overhead doors and window shutters closed in an effort to keep the temperature more comfortable for their patrons and live acts. By the time December arrives, New Braunfels and Gruene are already fully decorated for the holiday season, and ready for city events like the Christmas Tour of Homes, Christmas Market Days, Wassailfest, Photos with Cowboy Kringle and more. Another thing you'll find in December is no shortage of great live music to choose from. 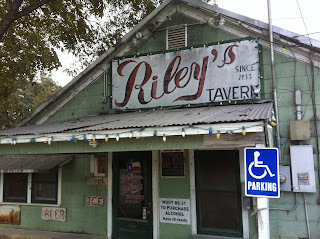 At Gruene Hall, we see the arrival of some December traditions such as Bruce Robison and Kelly Willis, Gospel Brunch Christmas Edition and the 2nd annual Two Ton Tuesday Christmas Show. Carolyn Wonderland and Guy Forsyth kick off December with their holiday roast, and any other Gruene Hall staples such as Bret Graham, Jason Allen, Ted Russel Camp, Jordan Minor, Tom Gillam, Ed Jurdi and Gordi Quist to name a few will fill the hall with great music. Some will mix old and new Christmas tunes into their sets while also keeping the energy high to get the blood pumping and the temperature up. You'll also find acts like Kevin Fowler, Jerry Jeff Walker, Charlie Robison, The Departed, Reckless Kelly, Roger Creager and Casey Donahue Band there during December, and even Stoney LaRue makes a return to New Braunfels for a special New Year's Eve show. 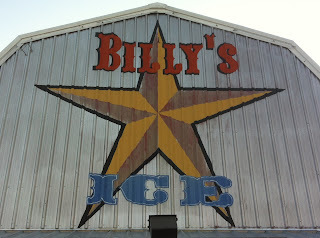 Billy's Ice House will feature many of our fantastic area musicians including Horseshoes and Hand Grenades, Texas Renegade, Jeff Strahan, Mario Flores and The Soda Creek Band, Austin Gilliam, Jeremiah Houston, Daniel Thomas Phipps, 3 Man Front, Rob Baird, classic rock band Retro FX and many more. The Blooms is a band that formed early in 2012 and is made up long time friends and New Braunfels residents Zack Walther, Allan Goodman and Matthew Briggs. The band had an unexpected break in performing as a 3-piece when Allan was diagnosed with cancer of the appendix over the summer. 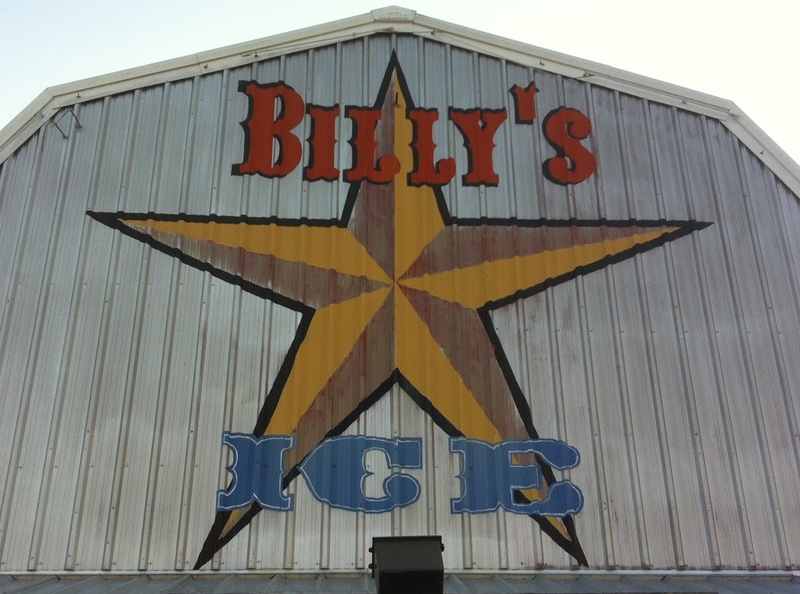 A benefit to raise money for Allan's medical bill's and expenses during his break from performing was held at Billy's Ice House in September. Many amazing people came out and donated money, auction items, performances and their time and the benefit was a huge success! After 2 surgeries, numerous treatments and a short break, The Blooms is back together and will be playing Billy's Ice House's New Year's Eve party! River Road Ice House changed hands this year, and with that new ownership came more days open, finally the addition of a credit card machine and a much fuller live music schedule. Cody Canada even brought The Departed to River Road Ice House for a CD release in November after a very long hiatus since Cross Canadian Ragweed's last visit there in 2009. You'll see a RRIH debut of The Blooms, as well as sets from Foxmoor Express, Empty-Handed Vagabonds, 3 Man Front, Midnight River Choir, Jackson Parten, Mario Flores and The Soda Creek Band, Poor J Brown, The Damn Quails and more. The Kyle Reed Band will be playing the New Year's Eve party and they never disappoint. Other venues will have jam-packed lineups as well as big New Year's Eve shows, including Midnight River Choir at Tavern in the Gruene, Ray Wylie Hubbard and Uncle Lucius at Texas Music Theater, Javi Garcia at The Phoenix Saloon, The Beaumonts at Riley's Tavern and more. The Brauntex Theater will have another in their "Greatest Hits Live" tribute series featuring The Coconuts of Wrath performing the hits of Jimmy Buffett on December 27th. Check Music of New Braunfels often to see when your favorite bands are playing. We'll continue to keep the most complete and up to date schedule around.